Welcome To Wok To Go, Mount Laurel, NJ, the finest Chinese kitchen. 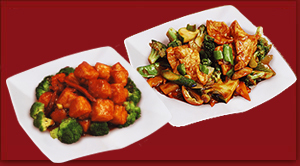 Whether it's a takeout or delivery , Wok to go is the place for fresh flavors made to order. We hope to see you soon! 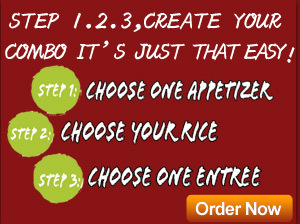 Create Your Own Lunch/Dinner Combo.It's just that easy! Lunch $5.75, Dinner $7.65. Now buy two Wok To Go's Combo get 3rd one 1/2 Price. 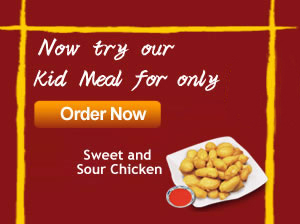 Now Try Our Kid Meal for only $4.25. 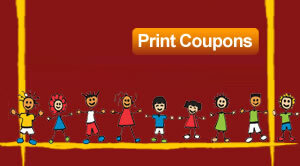 Free Kid's Meal when you buy two adult entrees.Limited time offer. Wok to go's three guarantees: Fast! Fresh! Free Delivery! We Start Fresh Each And Every Day!